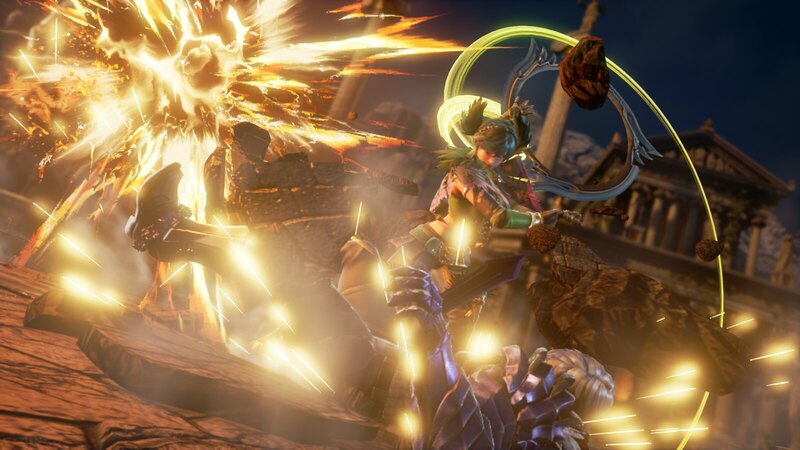 Since her debut in SoulCalibur III, Tira has become a fan favorite in the series. We’ve been paying close attention to the fans and know many of you were waiting for this announcement. That’s right — Tira will return in SoulCalibur VI when it launches on PS4 October 19! Tira’s weapon is vastly different from any other in the SoulCalibur series. The Ring Blade is best described as a razor-sharp wheel of death. This weapon is extremely dangerous to wield, but enables terrifyingly fast and deadly combos. A merciless combatant, Tira was raised by an assassins’ organization, the Bird of Passage. Due to her upbringing, she is well-versed in the art of murder, leaving few warriors able to stand a chance against her. 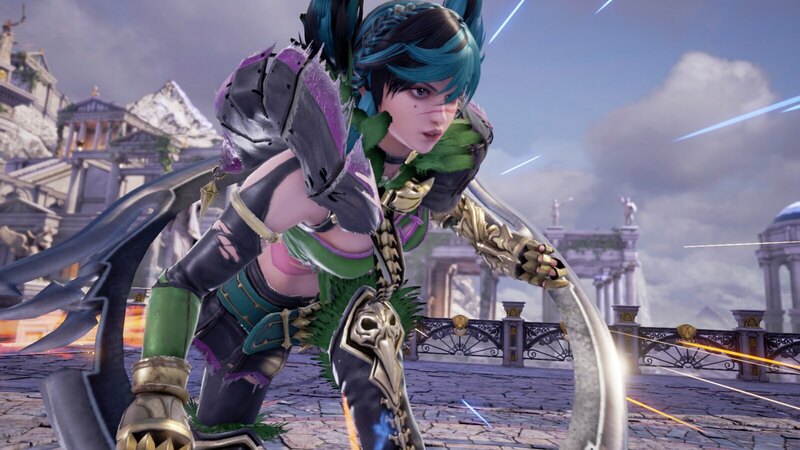 Tira is available as a bonus character in the SoulCalibur VI Season Pass. Pre-order the season pass today to receive Tira on day one as well three additional playable characters and armor packs in the future. Tira will also be available for individual purchase. The tale of souls and swords, eternally retold: SoulCalibur VI arrives on PS4 October 19. Pre-orders are available now at PlayStation Store. Good to see Tira back. @Dalton, if you guys do a season 2 pass, a guest from the very popular Fate Grand Order game would be cool. Awesome SegaSaturn617! Glad you’re excited for the launch. See you online on Oct. 19th! Glad you’re excited to play with Tira in SCVI! See you on launch day! Already have the physical version preordered, and when is Rock getting revealed? He was my main in Soul Calibur III and IV. Also, please tell Project Soul to add some warriors from Eurasian Steppe, South Asia, Middle East and North Africa, Sub Saharan Africa, Meso America. I want to see new cultures in Soul Calibur universe. 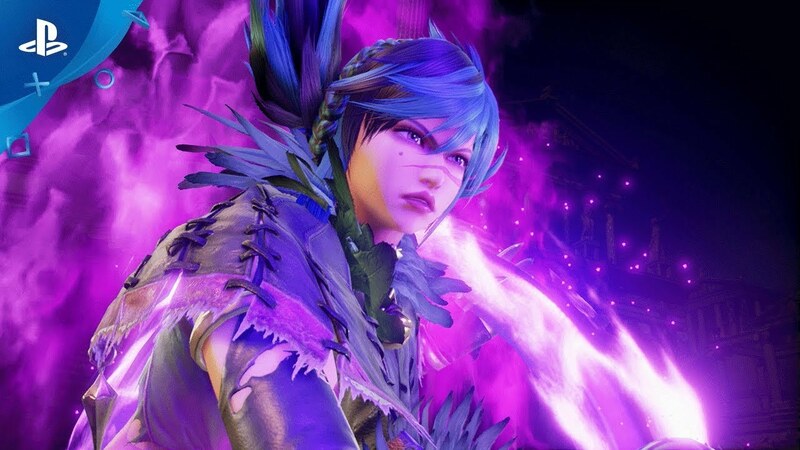 Tira is cool,I was about to say the more the better but really?…DLC character?…I dunno exactly but does the roster have at the very least 20 characters?…what a shame.Oh well guess I just gotta be thankful that you guys brought Taki back and made one of the best guest characters ever with Geralt,definitely buying SC6.This will be quite the return of SC both for me and for the series itself after the shame that SC5 was. Anyway good job making 90% of your choices right,devs who learn from their mistakes hu?…wish every dev was like that.And that will be the boxart of the game?…ha freaking awesome. PS:Is Setsuka in the game?…if not please Namco. I’m excited for the character creation. Will there be unique fighting styles like SC3 had? This would make it perfect. SC6’s character creation is already the best in the series for allowing 16 different races to be used. Glad you’re excited for the character creator! We’re looking to offer the best customization experience yet! Game’s not out yet and you’re advertising DLC for it? This has just earned a “wait til the complete edition is released for $20”. I get she’s a “pre-order” bonus to incentivize early sales, and I understand game devs and publishers need to make money, but if you’re carving out full on characters that were made PRE-LAUNCH and then selling them on the side for extra because someone didn’t opt to pay PRIOR to day one is just shady. It’d be fine if it weren’t something that affected the core game, like cosmetics for instance. Skins, color palettes, etc. With this, you’re limiting a player’s options right out of the gate. This is disappointing. If you wanted to expand the roster and not look scummy, you could’ve waited at least until AFTER launch to reveal her and sell afterward. Also, do yourselves a favor and try not to pull a Capcom and put paid DLC on the disc. Locking a “Fan Favorite” behind dlc. that is despicable. Your using DLC to solicit pre orders from loyal fans who simply want this franchise to be reborn. Guess what we already pre ordered and now a bunch of us are canceling due to this shady after market before market business model. The character is finished before the game launches it should be a part of the base game PERIOD! This is a fighting game where a large portion of the game is based on the size of the roster and length or number of the now, usually short story modes. I am very upset to learn one of my 3 main characters is locked behind a pay wall. Having Armor and skins locked is one thing but doing. I would have been fine if you needed more time to polish these fighters gameplay but your doing day one dlc that is awful. The game already costs me around 80$ CND I can’t afford more. I have bills to pay and food to put on the table. Stop trying to take advantage of fans with despicable practices like this. I am ashamed now to call myself a Soul Calibur fan. You should all be appalled at the quality of Soul Calibur 5 and even more ashamed at how you have choose to treat your loyal fans by disrespecting our intelligence and trying to make us thing your greedy pockets deserve more money.You need to EARN our trust and faith. This is not the way to go about it. I agree with RevShadow_508 and Angry_Accordion. The cash-grab DLC definitely makes this NOT a day one buy.. Also, let’s not forgot about Bandai Namco and how they FAIL to deliver on seaon passes. Ni No Kuni 2 Season Pass has delivered NOTHING six months past release with only the barest descriptions of what they might deliver late this year or possibly next year. That’s an awful way to handle season passes. 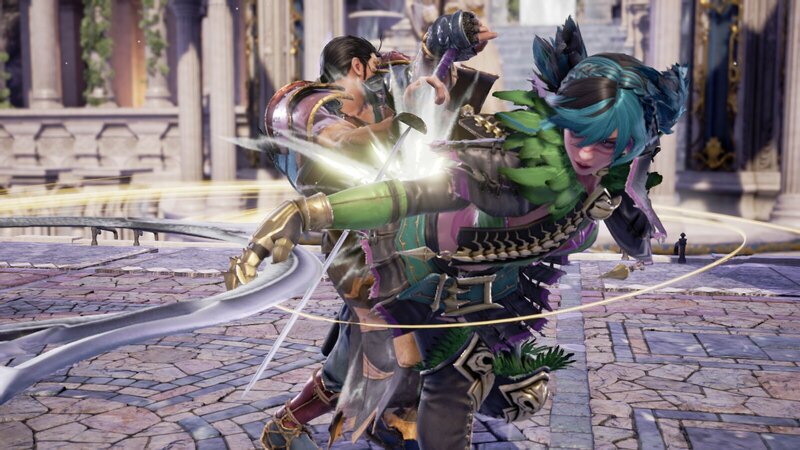 Soul Calibur 6 is just the latest example of how not to handle DLC and the like. Yes, let’s take a fan-favorite character and hide her behind a pay wall. It shows you loud and clear what they think of fans-exploit them as much as possible.